The Police is suspecting it a group work of about 100 criminals as so much money was withdrawn in a small period of time. Now, the officials are involved and busy in checking and analyzing the security camera footage in the hope of some clue regarding the perpetrators. 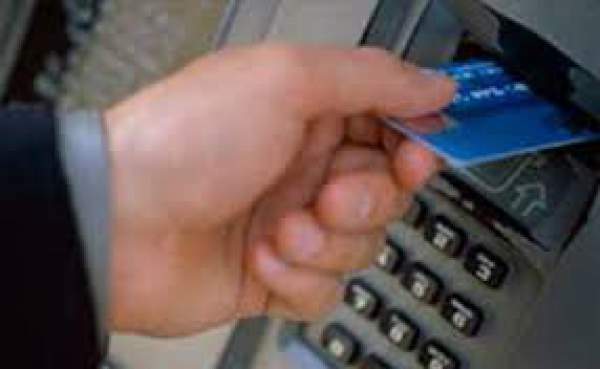 The investigating sources also unveiled that the data of the card through which the cash has withdrawn matches to about 1600 other cards which have been issued by a bank in South Africa. The criminals targeted primarily the Seven Bank Limited. Not only the ATMs in Tokyo and Kanagawa Prefecture, but also at various convenience stores located in Osaka, Hyogo, Aichi, and Fukuoda were amng the targets. In a span of three hours, i.e., from 5 am to 8 am, the withdrawls of 100,000 yen were made for about 14,000 times. Seven Bank Ltd. got suspicious and informed about the activity to the police after a while. Some ATMs recorded fraud activities. During this period, they automatically seized six customer cards of a broiled meat restaurant in China. Each of them had magnetic surfaces and chinese written on them. They had the data of some bank of South Africa. Police is in the favor of opinion that these credit cards were made using the data stolen from some computer hacking. Now, the police of Japan has teamed up with their South African police through the Internatioanl Criminal Police Organization to look deep into the matter.